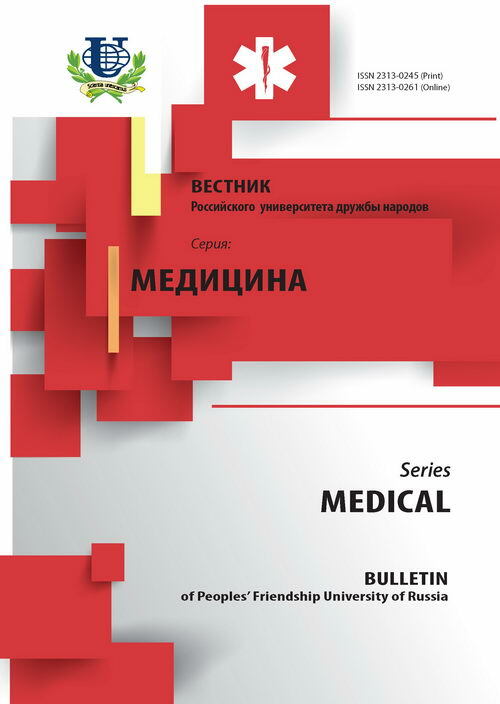 Authors: Egiyev V.N., Mayorova Y.B., Meleshko A.V., Zorin E.A. It is withdrawn on the basis of the decision of the editorial board. The reason: duplication of the publication V.N. Egiev, Yu. Mayorova, A. Meleshko, E. Zorin. Questionnaire Determination of Quality of Life of Patients with Morbid Obesity with Simultaneous Analysis of Three Questionnaires — SF-36, GIQLI and Quality of Life Index. 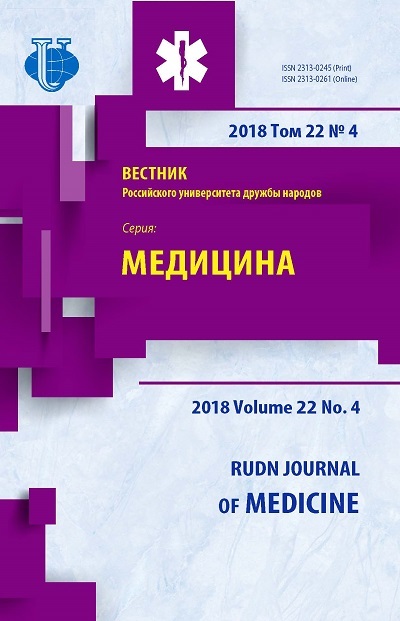 RUDN Journal of Medicine. 2015;(1):46-54. Nowadays in the world a great number of different questionnaires and forms for estimation of the quality of life of patients, including patients with morbid obesity, have been worked out and used. For the estimation of the quality of life we use three forms: SF-36, GIQLI and the original form for the estimation of the index of quality of life, worked out by us especially for patients with morbid obesity. The main group consisted of 26 patients with morbid obesity, the average age of which was 36,7 ± 0,3 years. The average weight was 125,1 ± 24,5 kgs (from 93 to 160 kgs), the average BMI was 42,8 ± 8,1 kg/m2. The control group consisted of 26 healthy persons without any comorbidities and morbid obesity. There are true differences between the two groups in all the blocks of questions which shows a lower level of quality of life of the patients with morbid obesity than the healthy patients. The analysis of the index of the quality of life gave similar results. The analysis of the three forms truly proves the difference in quality of life between the patients with morbid obesity and the healthy ones. These scores are different as for the total amount of points and the particular blocks of questions. Studying the correlation between BMI and the scores of the quality of life demonstrated that it doesn’t exist due to GIQLI. Due to the results of studying the answers in the form SF-36 there is mutual connection between the scores of physical health and the body mass of the patients. There is such a connection in the form “IQL” in the block of disease-specific questions. obesity, quality of life, physical health, mental health, forms and questionnaires. Copyright (c) 2016 Егиев В.Н., Майорова Ю.Б., Мелешко А.В., Зорин Е.А.